"Agarwood is known by the Sanskrit name Aguru. This super potent incense has waves of wonderful Agarwood notes that will enliven and refresh the mind. Simply Heavenly!" Fragrance: Agarwood is known by the Sanskrit name Aguru. 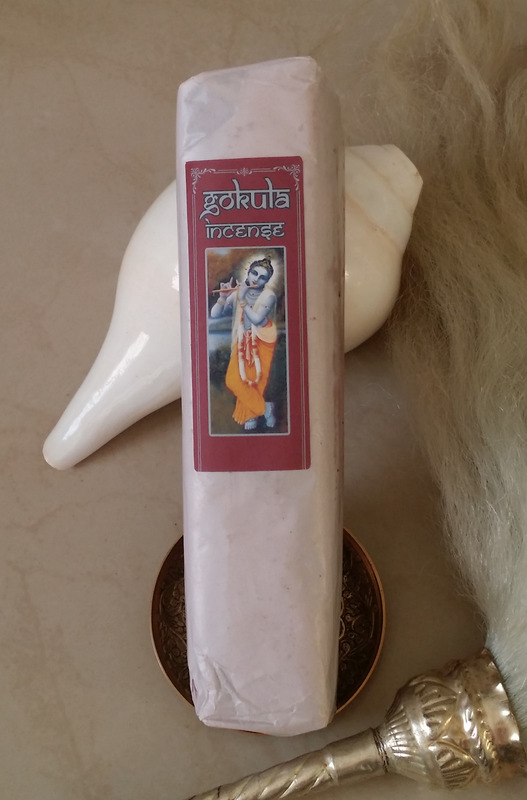 This super potent incense has waves of wonderful Agarwood notes that will enliven and refresh the mind. Simply Heavenly!